This week, the Governor of Kwara State, His Excellency Abdulfatah Ahmed launched the scale up of the Community Health Insurance Program. 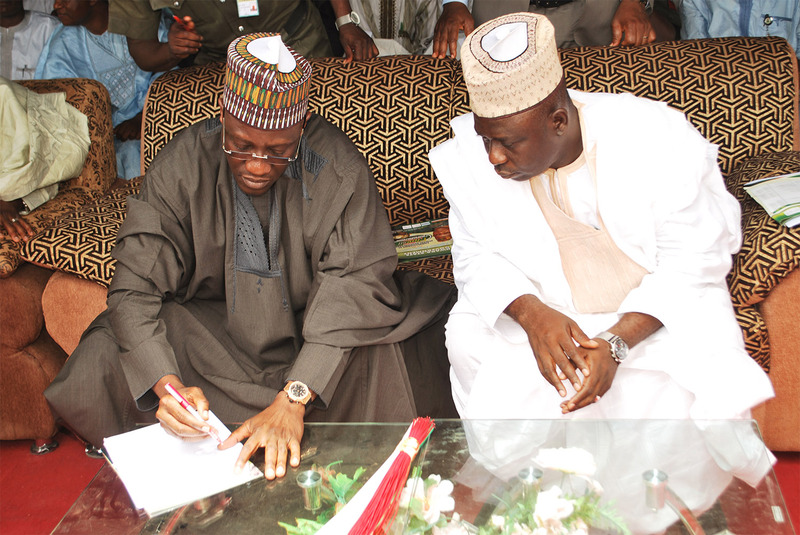 Ilorin, 12 March 2014 – Pledging access to affordable quality health care for at least 60 % of the population in Kwara by 2018. The Dutch organization Health Insurance Fund, in partnership with the Nigerian insurance company Hygeia, introduced this health insurance program in 2007 with the support of the Dutch government. Aim of the program is to provide affordable access to quality healthcare through the introduction of subsidized health insurance and the improvement of healthcare quality. During a milestone event, the Kwara State Government committed to take over the financial responsibility for the program. It has reserved 34 million euro to improve 50 primary health care centers across the state every year and to scale up the health insurance program to 600,000 low-income people in the rural communities of Kwara by 2018; with its premium subsidy paid entirely by the Kwara State Government. This administration believes that the well-being of her citizenry is fundamental to the socio-economic development of the State and the Nation at large. The commitment of the Kwara State Government is a unique development. The Health Insurance Fund program, which is executed by the PharmAccess Group, has always been geared towards creating a sustainable health system. Its public funds have lowered the investment risk, which has catalyzed public and private investments, creating an effective and efficient health system, with up-to-standard health facilities, financial protection for the poor and now sustainable financing by the Kwara State Government. Achieving Universal Health Coverage is high on the agenda in Nigeria. Thus far the result has been disappointing. Nigeria has for instance one of the highest infant mortality rates in the world and the country is one of the worst performing countries globally on health care. For this reason, last Monday, President Goodluck Jonathan organized a Presidential health summit to discuss Universal Health Coverage with international experts from the public and private sector. 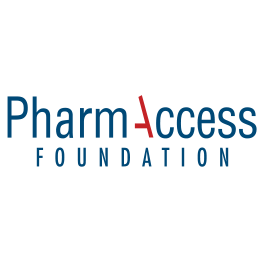 PharmAccess was also invited to participate. During the summit the Kwara program was often mentioned as a positive example in Nigeria. To date, nearly 80,000 people have enrolled in the Kwara Community Health Insurance program, the majority of which are women and children, contributing to the achievement of Millennium Development Goals 4 and 5. The 15 public and private health facilities now in the program have been renovated and upgraded to acceptable standards. They have had over half a million patient visits since the beginning of the program. A recent study published in the prestigious Journal of the American Medical Association (JAMA), proved the positive impact of the scheme on the population’s health. Also, according to new World Bank data, Kwara has even climbed to be the second performing State in Nigeria with respect to maternal and child care. The results of the program, in combination with the efforts of the administration, have created an effective channel for the State to set the pace for other states that may be interested in adopting this model of health care delivery. One state at a time. 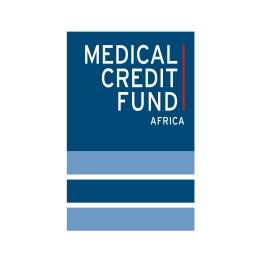 Health Insurance Fund was founded in 2006 to build viable healthcare systems and the infrastructure to increase access to affordable quality basic healthcare for currently uninsured populations in Africa. In October 2006, the Health Insurance Fund signed a contract with the Dutch Ministry of Foreign Affairs to provide affordable access to quality healthcare among low-income populations in sub-Saharan Africa through the introduction of innovative financing mechanisms (including health insurance) and the improvement of healthcare quality. First scheme was introduced in Kwara State in 2007. Since then similar health plans have been introduced in Tanzania and Kenya. 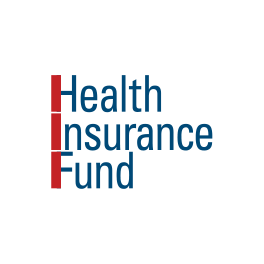 The Health Insurance Fund is part of the PharmAccess Group. Kwara State is one of the 36 states that make up the Federal Republic of Nigeria, with a population of approximately 2.6 million people. Kwara State was created in May 1967 as one of the first of 12 states to replace the nation’s four regions. The capital of the State is Ilorin, which lies 306km northeast of Lagos and 500km southwest of Abuja. Since 2009, the State Government has demonstrated political will and commitment to co-fund the Kwara State Community Health Insurance program across the three Senatorial Districts of State by covering premium subsidies and part of the upgrading activities for the healthcare providers. Hygeia Community Health Care (HCHC) is a demand-driven, donor subsidised community health insurance scheme for low to medium income populations of Nigeria launched in 2007. HCHC is currently running programs in 2 states of Nigeria facilitating “access to quality healthcare services for low income groups and communities” within the context of a health insurance scheme with subsidised premiums to facilitate the entry of individuals who were usually poor or had been impoverished by ailments. 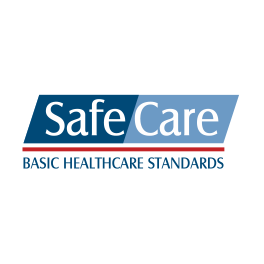 HCHC is a not-for-profit subsidiary of Nigeria’s frontline Health Services Group, Hygeia Nigeria Limited.